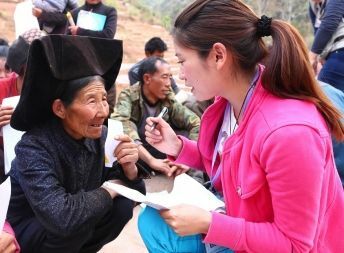 Innovative teaching methodologies such as simulation, virtual reality and game-based techniques are becoming increasingly popular for disaster preparedness and response training. We design different creative ways to enhance outcomes of learning in disaster preparedness and response. Virtual Reality (VR) simulation is one of the methodologies we are using to enhance learning impact. We use VR simulation to advance practice and sustain learning outcomes of disaster training. 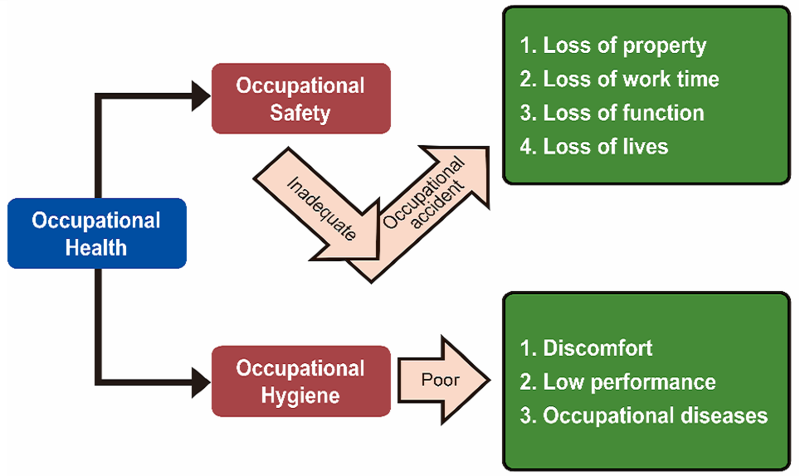 VR simulation seems to have bridged the gap between paper-based and field-based training, which have been commonly utilised for disaster training. Some other advantages of VR simulation include enhancing immersive virtual environments, facilitating instant feedback on performance, allowing participants to learn at their own pace, and providing unlimited number of virtual scenarios, etc. Our VR tools include a laptop animation-based interactive software and the use of an immersive projection system. Apart from VR simulation, we use different tools to promote blended learning which is a mixture of learning methods that incorporate multiple teaching modalities to engage learners and drive their learning experience. 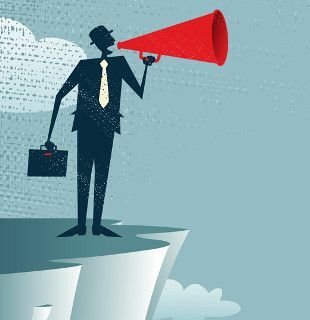 For exchange of thoughts and ideas, please contact us at 2871 8507 or email hkjcdpri@hkam.org.hk. Landslide disaster in Hong Kong is rare in recent years. The Geotechnical Engineering Office (GEO) of the Civil Engineering and Development Department has been performing well and is internationally renowned in slope safety management. Despite of this situation, landslide risk can never be zero. In addition, as the climate changes, it is projected that the intensity and frequency of extreme weather events also changes such as heavier rainfalls. To increase efforts in slope safety work, the Hong Kong Jockey Club Disaster Preparedness and Response Institute (HKJCDPRI) joins hands with the GEO of the Civil Engineering and Development Department to enhance training efforts for Emergency Duty Officers with roles in emergency landslide management. Landslide disaster in Hong Kong is rare in recent years. The Geotechnical Engineering Office (GEO) of the Civil Engineering and Development Department has been performing well and is internationally renowned in slope safety management. Despite of this situation, landslide risk can never be zero. In addition, as the climate changes, it is projected that the intensity and frequency of extreme weather events also changes such as heavier rainfalls. To increase efforts in slope safety work, the Hong Kong Jockey Club Disaster Preparedness and Response Institute (HKJCDPRI) joins hands with the GEO of the Civil Engineering and Development Department to enhance training efforts for Emergency Duty Officers with roles in emergency landslide management. On 1-14 March 2019, we collaborated with the GEO to launch the first Virtual Reality (VR) simulation on emergency landslide management for training of Emergency Duty Officers of the GEO. Emergency landslide cases vary from minor incidents that do not involve any rescue operations to serious cases resulting in significant disruption to the community such as evacuation of buildings, closure of roads or even emergency rescue operations. Serious landside incidents are rare in recent years but can be deadly. VR is an ideal way for trainees to face the chaotic disaster situations in advance of any possible chance in future. The VR simulated disaster scenarios immerse trainees in a realistic environment to carry out their roles and coordination in real situations. Such experience allows trainees to better prepare themselves in case of a real disaster. Three storyboards were designed by the HKJCDPRI and the GEO to simulate emergency landslide incidents on the main road, a rural village and a building area. Trainees carried out their tasks in a virtual environment by interacting with trainers who played their roles as other responders realistically at the simulated scene. 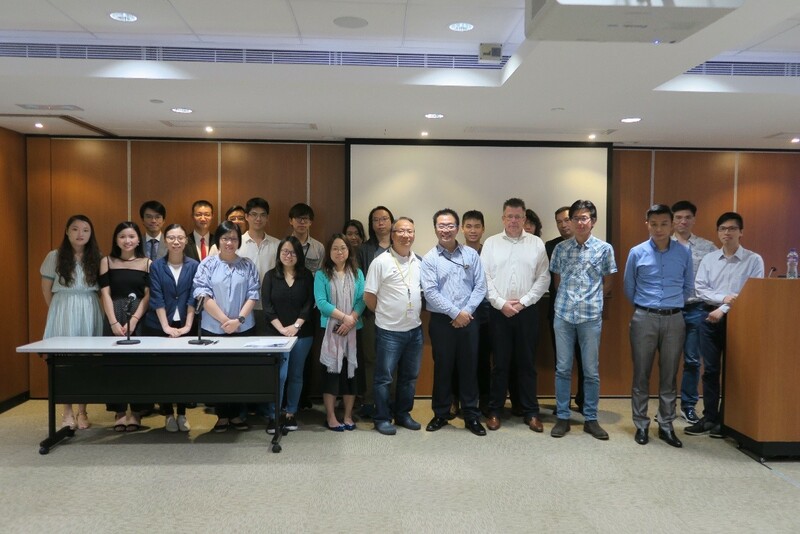 A total of 35 geotechnical engineers attended the VR simulated training sessions facilitated by the HKJCDPRI in March. Evaluation feedback from trainees are positive, indicating that the use of VR simulated disaster training had produced positive outcomes by creating a more clearly and impressively visualised disaster scenarios. The HKJCDPRI introduced the operation of the VR simulation. VR emergency landslide incidents on the main road. VR emergency landslide incidents on the rural village. VR emergency landslide incidents on the building area. When a disaster happens, many responders may have never experienced anything close to the chaos and unexpected unfolding around them. Virtual Reality (VR) simulation has been recognised as a valuable tool for disaster response training to create unlimited disaster scenarios for training of emergency responders. The Hong Kong Jockey Club Disaster Preparedness and Response Institute (HKJCDPRI) has been one of the active members in the region in developing VR simulation training for emergency responders in scene coordination and communication. We provide tailor-made training for emergency services and provide advice on the best possible learning environment for using VR simulation. When a disaster happens, many responders may have never experienced anything close to the chaos and unexpected unfolding around them. Virtual Reality (VR) simulation has been recognised as a valuable tool for disaster response training to create unlimited disaster scenarios for training of emergency responders. 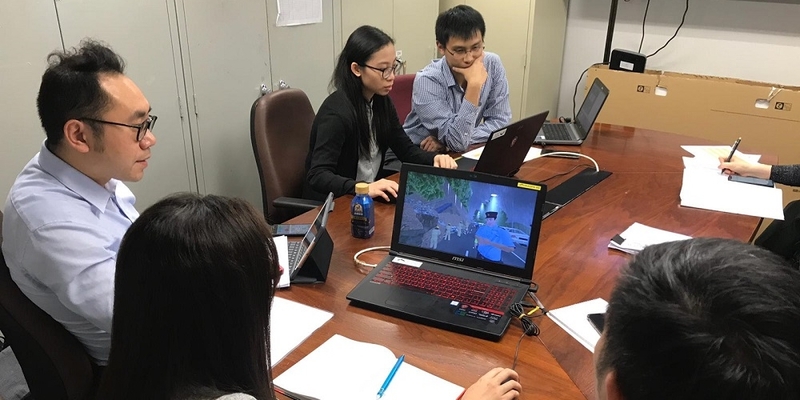 The Hong Kong Jockey Club Disaster Preparedness and Response Institute (HKJCDPRI) has been one of the active members in the region in developing VR simulation training for emergency responders in scene coordination and communication. We provide tailor-made training for emergency services and provide advice on the best possible learning environment for using VR simulation. 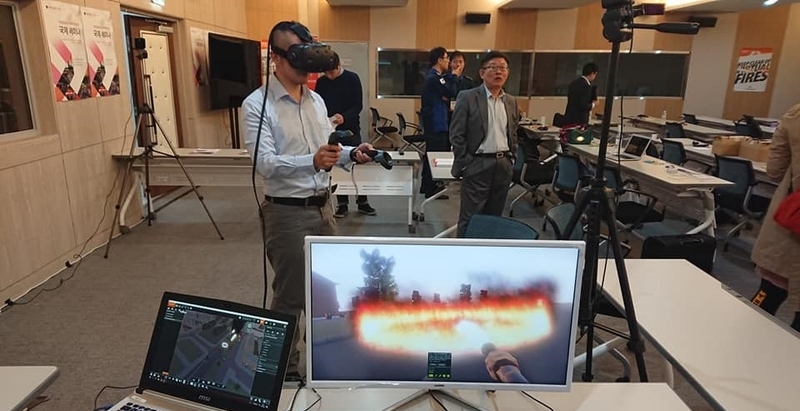 From 25 to 26 October 2018, we participated in the “Development Plan of Incident Command Training using Virtual Reality (VR) Meeting” which was organised by the Seoul Metropolitan Fire & Disaster Headquarters. The HKJCDPRI sent a delegation of three persons to participate in the event and was invited to speak at the plenary session on Day 1 to share experience in using VR simulation in disaster response training for users from different disciplines. 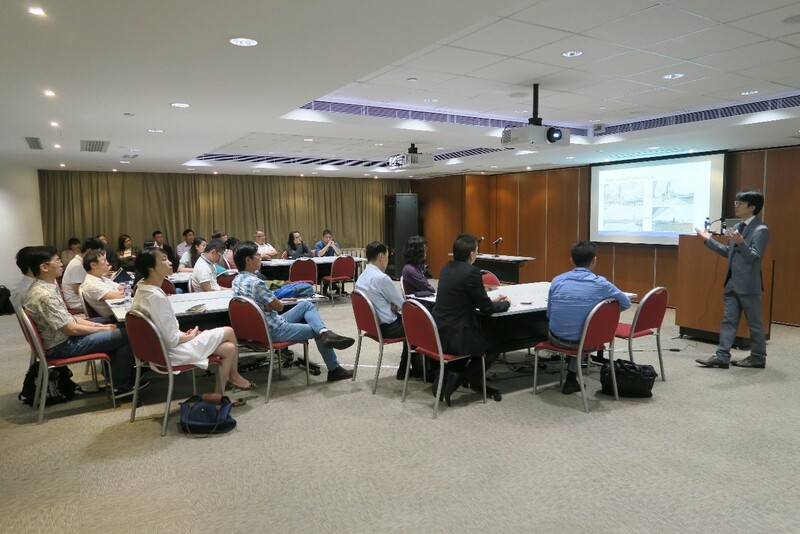 On Day 2 of the event, the HKJCDPRI was invited to speak at the “Meet with the Experts” session to share with participants the practical experience of operating VR simulation training from the scratch of a storyboard. Participants of the meeting were from Hong Kong, the Mainland China, Korea, Singapore, Thailand, the Philippines, the United Kingdom and Portugal. During the event, the HKJCDPRI shared with participants how the use of VR simulation for emergency response training bridge the gap between paper-based and field-based training. Some other advantages of VR simulation include enhancing immersive virtual environments, facilitating instant feedback on performance, allowing participants to learn at their own pace, and providing unlimited number of virtual scenarios. Ms Eva Lam, Director of the HKJCDPRI, presented at the plenary session to share with participants the experience of using VR simulation for emergency training for different disciplinary groups. A group photo with the participants from Hong Kong. Participants tried out new VR tools for emergency responses training at the exhibition area. The staff at the Seoul Metropolitan Fire & Disaster Headquarters introduced the VR simulation facilities at the training centre. A group photo of all meeting participants. 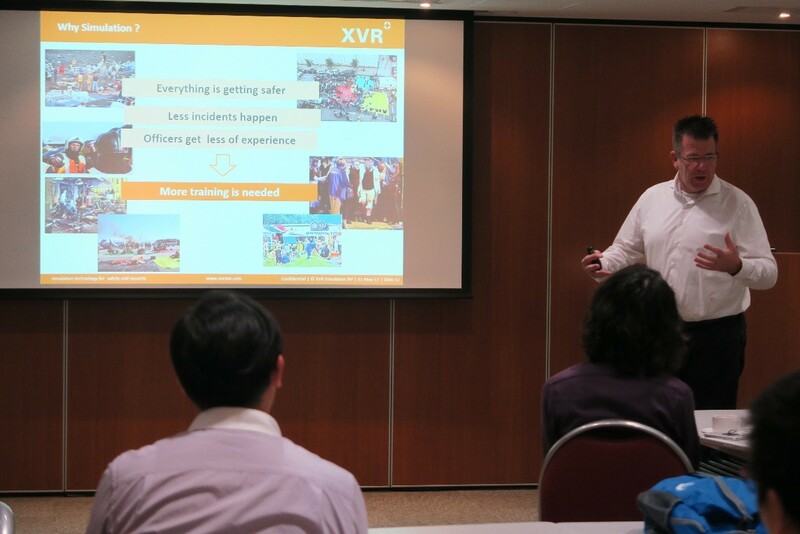 The Hong Kong Jockey Club Disaster Preparedness and Response Institute (HKJCDPRI), in cooperation with XVR Simulation, held a seminar on ‘Simulation for Incident Command Training’ and an XVR Asian Users’ Group Meeting on 12-13 September 2017 at the Hong Kong Academy of Medicine. The event aimed at creating a platform for Asian users not only to discuss current and future developments in disaster-preparedness and disaster-response simulation training, but also explore opportunities for regional cooperation. 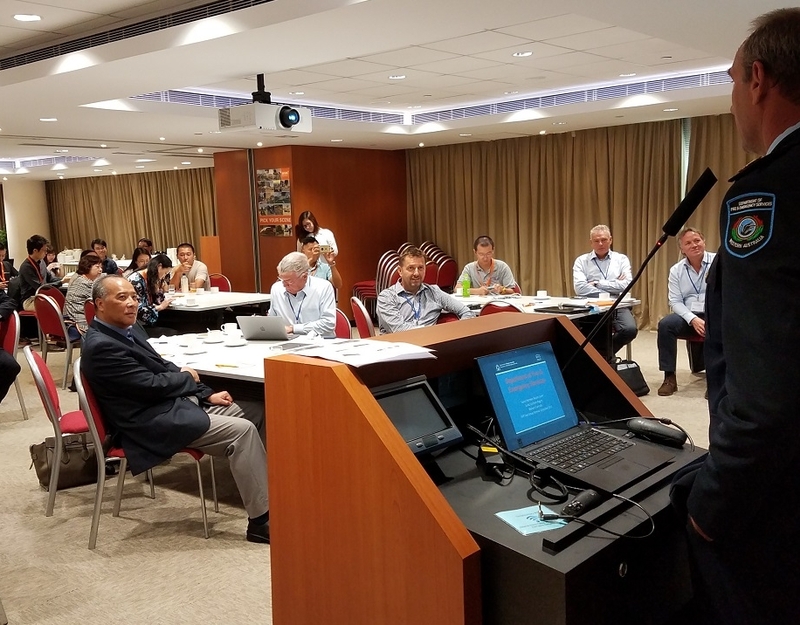 The Hong Kong Jockey Club Disaster Preparedness and Response Institute (HKJCDPRI), in cooperation with XVR Simulation, held a seminar on ‘Simulation for Incident Command Training’ and an XVR Asian Users’ Group Meeting on 12-13 September 2017 at the Hong Kong Academy of Medicine. The event aimed at creating a platform for Asian users not only to discuss current and future developments in disaster-preparedness and disaster-response simulation training, but also explore opportunities for regional cooperation. Speakers from the HKJCDPRI, Seoul Metropolitan Fire Brigade Incident Command Training Centre, Singapore Civil Defence Force Advanced Command Training Centre and Department of Fire & Emergency Services of Great Southern Australia took turns to deliver presentations on their practical experiences on incident command simulation training. Moreover, technical representatives from XVR Simulation showcased the latest XVR model, the updated version of Crisis Media and the company’s product roadmap for the coming years. In addition, a technical visit to the Hong Kong Fire and Ambulance Services Academy was paid by the participants on 12 September 2017. 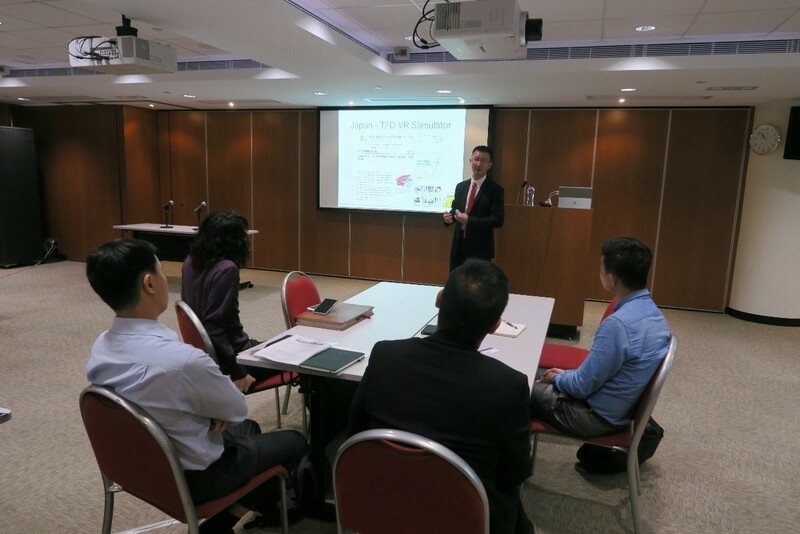 The 1.5-day event was attended by 47 participants who came from Australia, Hong Kong, Mainland China, Netherlands, Philippines, Singapore and South Korea. Whilst the participants were paying a technical visit to the Hong Kong Fire and Ambulance Services Academy of the Hong Kong Fire Services Department, they were amazed at the massive collection of antique fire services appliances, equipment and accoutrements displayed in the museum. There has been growing use of Virtual Reality (VR) technology in disaster preparedness and response trainings and it has been increasingly recognized as one of the innovative training modalities. To introduce the use and examples of VR in disaster preparedness training, the Hong Kong Jockey Club Disaster Preparedness and Response Institute (HKJCDPRI) organized a one-day workshop entitled “Introduction to Use of Virtual Reality (VR) for Disaster Preparedness Training” on 31 May 2017 at the Hong Kong Academy of Medicine. The workshop attracted 26 participants from eight organisations. 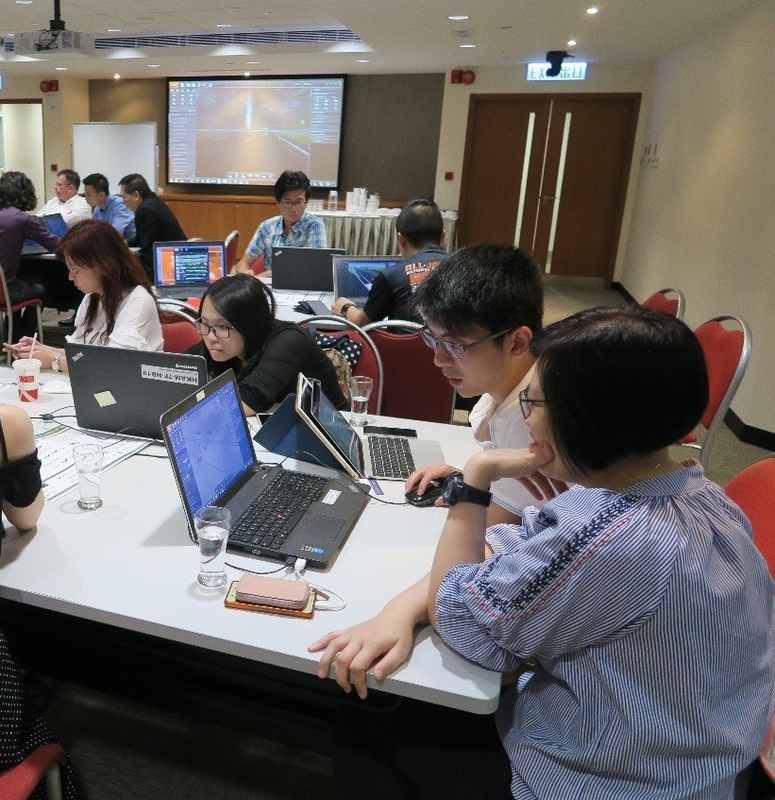 Th workshop introduced the application and examples of VR technology for disaster preparedness training, as well as basic knowledge in XVR game-based software in simulation training. Experience showed advantages of use of VR in disaster preparedness training include enhancement of immersive realism, facilitation of instant feedback on performance, creating individualised learning experience, and provision of unlimited virtual scenarios, etc. The workshop started with an introduction of the general use of VR in disaster education by Mr Gary Tsang, Marking & Development Director of MedSim Healthcare Education Co.,who also shared his experience in using VR technology to simulate motorsport accident and training of emergency medical helpers working for the Formula E Race held in Hong Kong last year. Mr Gary Tsang introduced the general use of VR technology in disaster preparedness training. Mr. Philip Ma, President of Emergency Response Assistance Society, introduced cases of use of VR technology in public education and training in Asia and Europe, including the tsunami preparedness education for the general public in Japan, the mass casualty triage training used in Europe, the Heart Bus programme to promote first aid skills in Taiwan, and the game-based simulation for professionals in Korea. 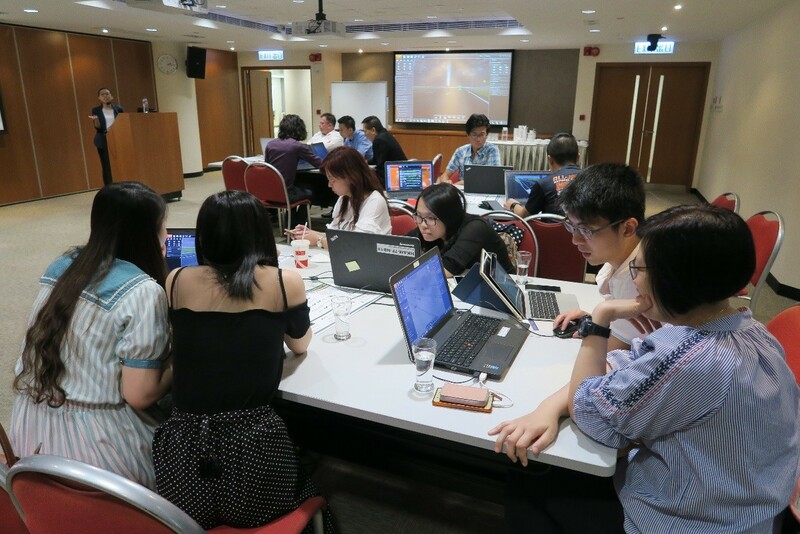 Participants were also given the chance to try building disaster scenarios using XVR, a game-based software which was also used by the HKJCDPRI in various trainings. The software company’s Operations Manager for Asia, Mr Edwin van de Snepscheut, introduced the latest trends in using VR game-based tools for disaster preparedness training, with a highlight on trainings on resources management for leaders. VR gamed-based software, XVR, for building high fidelity disaster simulated scenario for training purpose was introduced. 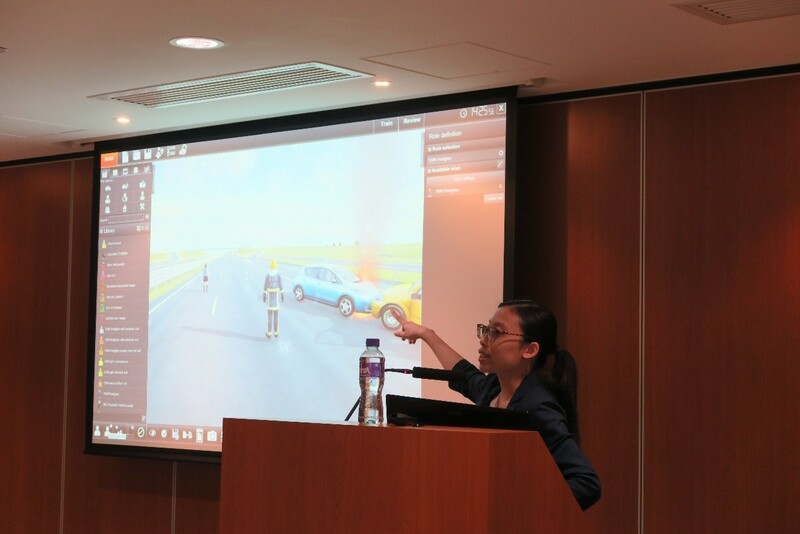 Ms Elaine Kwok, Product & Marketing Associate of MedSim Healthcare education Co, demonstrated how simulated disaster scenarios could be built using the XVR game-based software for emergency training. Participants tried using the VR software to build disaster scenarios. 26 participants from eight orgnisations joined the workshop.